The New River was built between 1608 and 1613 to take drinking water from local springs to Londoners. 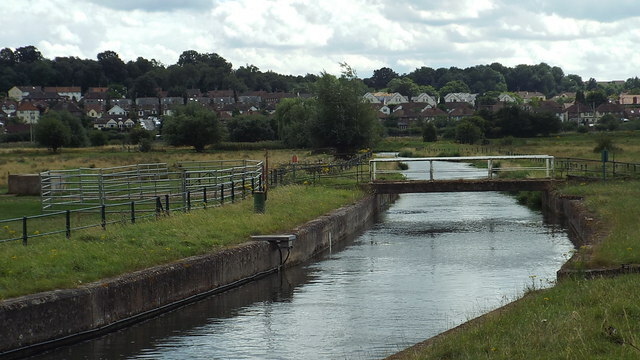 Four hundred years later, the river still fulfils its original purpose and its banks have become a popular walk running the entire length of the Borough. TL3313 : New Gauge House, River Lea, between Hertford and Ware Julian has it right, this is a gauge house not a pumping station. There are many pumping stations in the New River area and that a project for one fine Sunday.